When planning a trip there are certain sites that I often use as a resource when doing my research or booking. Below you will find top suggestions of websites that allow you to book the best flights, accommodation, help you research, or manage your travel itinerary. 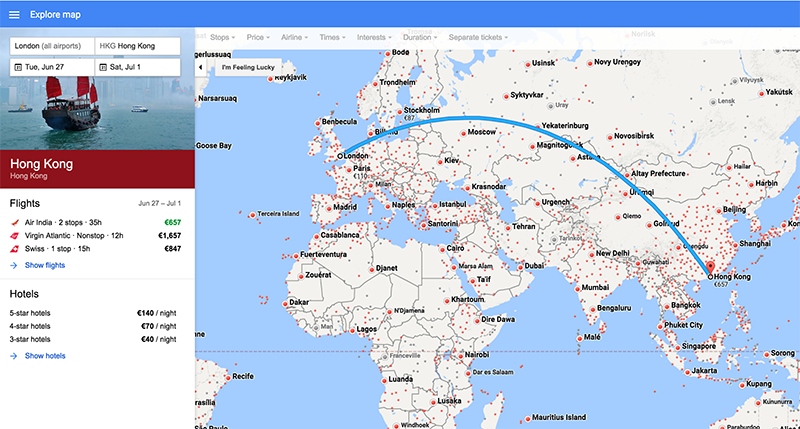 Google Flights provides a great solution for finding and booking flights. The navigational menu is well designed, easy to use, and you can search for flights in various views, including a map view and a standard search view. 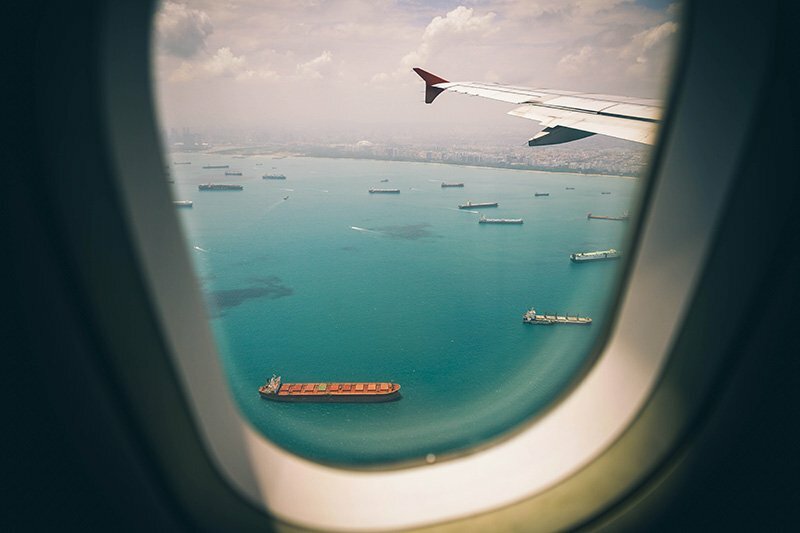 As well as this you can filter by various settings, such as flight duration, cost, airline and many more, so as to find that flight that works for you. Skyscanner is a powerful site comparing flights to destinations all around the world. 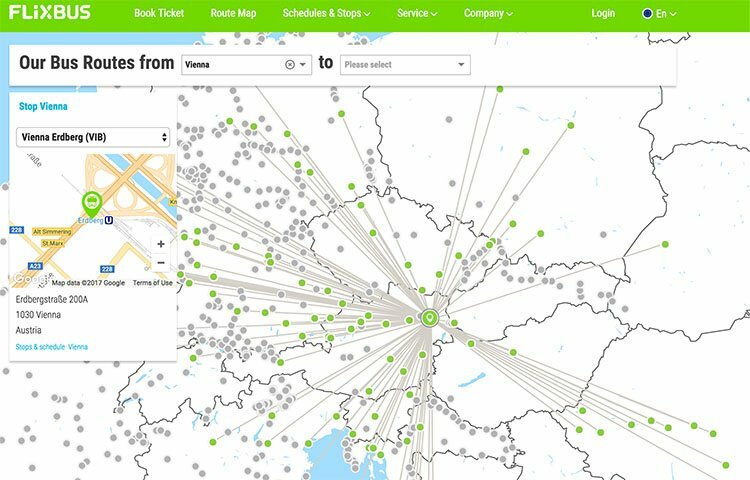 Using this service you can plan complex trips where you’ll start in one location and leave from another. This among other options makes it an excellent resource for planning your travel. My favourite place to book hotels and hostels is booking.com. With this site if you book often enough you will become a ‘Genius’ member. This will provide you with discounts on lots of properties and good suggestions on what to book. 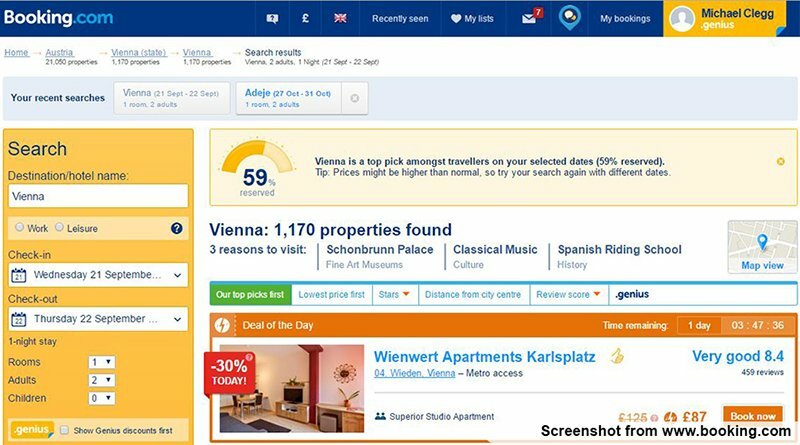 Another top benefit of Booking.com is that many of the properties now offer free cancellation (up to a certain date), which means if you need to change your plans then it’s not going to cost you anything. 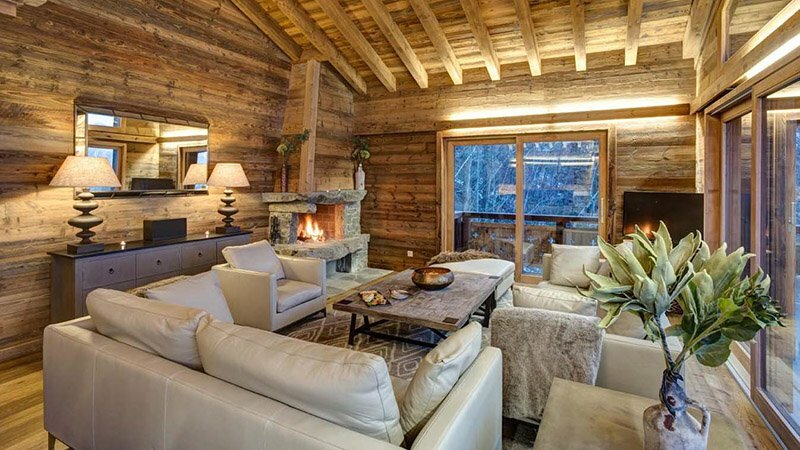 Airbnb allows you to book rooms or entire properties, such as flats or houses from people that own them. It is now an international brand with properties all around the world. When booking a property you will be able to search on location, dates, how many guests the property can accommodate and various other options. Check-in often involves meeting the host, who may show you around and sometimes they even provide suggestions on places to eat and things to do at the destination. If you are travelling around Europe and want to do it cheap then I recommend Flixbus. This bus company has an extensive network between cities and other destinations and at an affordable price. 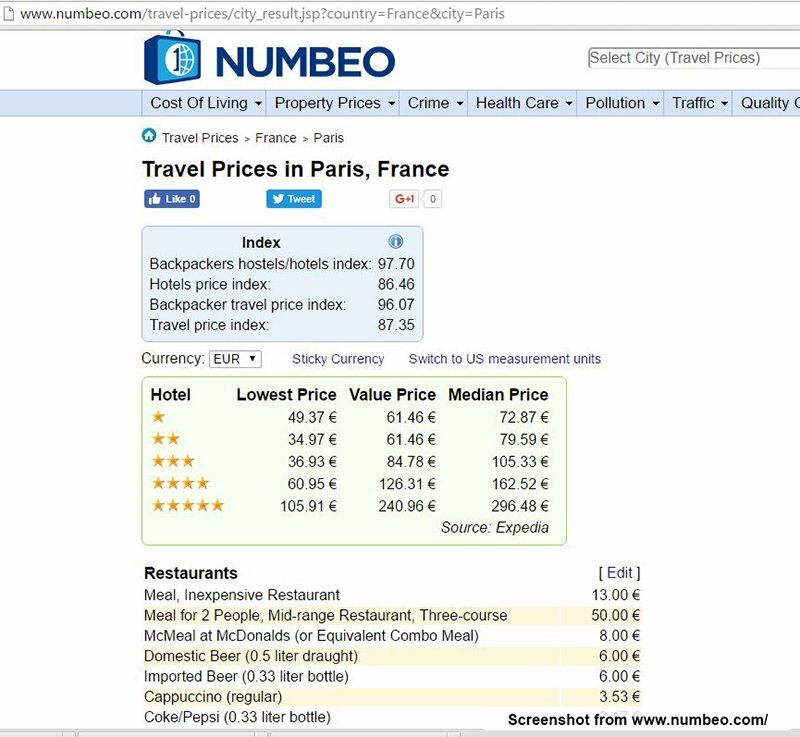 An excellent site allowing you to look at the average cost of goods and services at a destination is numbeo.com. 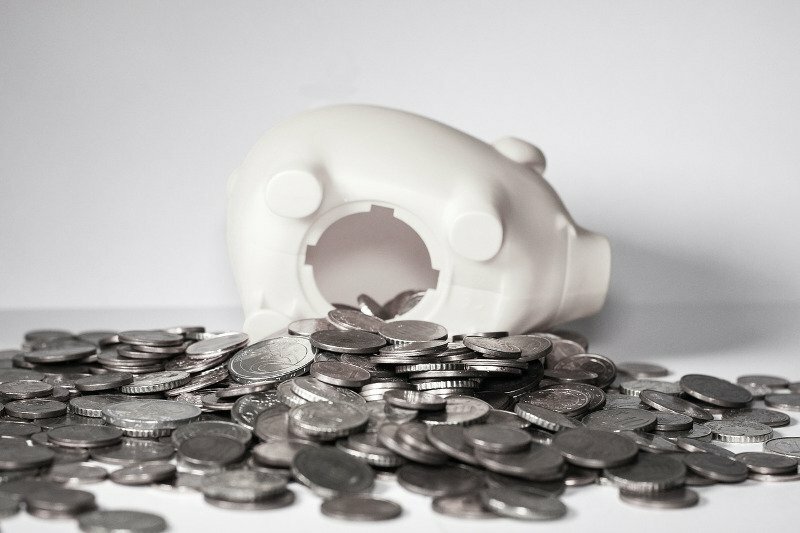 Consider reading my article on ‘How much money should I take on my trip?‘ for more information on planning your travel finances. One of the best sites for looking at reviews of restaurants, hotels and more is Tripadvisor.co.uk. It’s also worth contributing to this website if you have time as reviews are extremely helpful to everyone in the community. Many of the Google Apps are really useful when planning a trip. With Google Maps you can create your own map with pointers to where you want to go, or add routes and travel information. The spreadsheets are also good for your itinerary and you can backup your files such as insurance information in the drive. Because the Google Apps are online you can share any files with your friends and family, which helps let them know where you are. Pinterest is an amazing tool for finding and bookmarking good content on the web. This may be blog posts or websites that provide good information on a destination, travel tips, or other content that you might want to read again. I use Pinterest to save and use various boards (categories) to organise the links, such as I have an Asia section with useful websites on Asia, I have a photography board and lots more. Within the Pinterest environment, you can also search for public pins that other people have saved. Since discovering Pinterest in the last year it is now a major resource for when I plan. Instagram is one of the best websites and apps out there for getting travel inspiration. 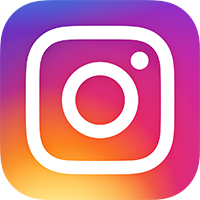 If you follow travel-related accounts, such as my personal account @mikecleggphoto, or accounts like my hub @travelanddestinations you will often see pictures of places that you want to visit. I am also often influenced to visit a destination after seeing pictures of it. Travel blogs such as this one should prove to be a great resource for you. I often look at travel blogs for inspiration, guides, tips and more. If I really like what I read then I may also use Pinterest to save the post, or share it via my Twitter and Facebook page. Disclaimer: All suggestions in this post are personal recommendations based on websites that we have used. Hey Buddy!, I found this information for you: "Top Websites to Help Plan Your Travels". Here is the website link: https://www.travelanddestinations.com/top-websites-to-help-plan-your-travels/. Thank you.